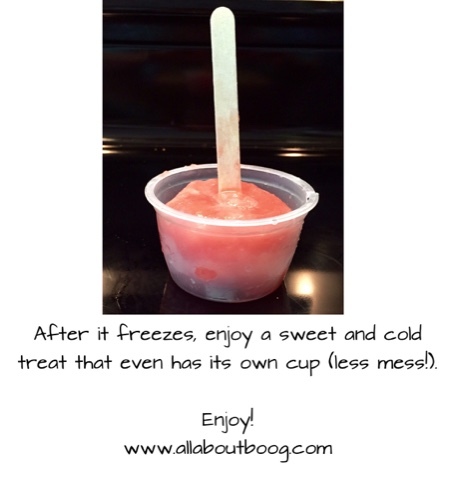 No Matter the Topic, it's All About Boog: An Easy Thrifty and Healthy Cool Treat! 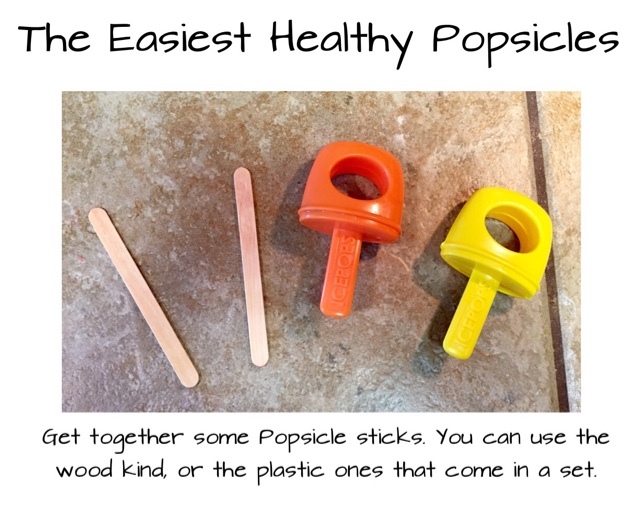 An Easy Thrifty and Healthy Cool Treat! Hi everyone! I don't know about you, but it's been hot here. Super hot. As in, can only go outside in 15 minute intervals hot. 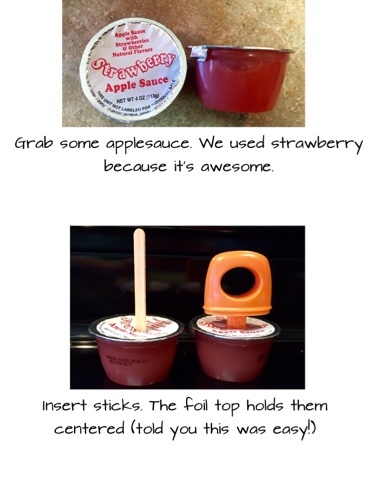 I came up with a nice and cool treat and thought you guys might like it to. Enjoy! Game Changer for Sensitive Skin!